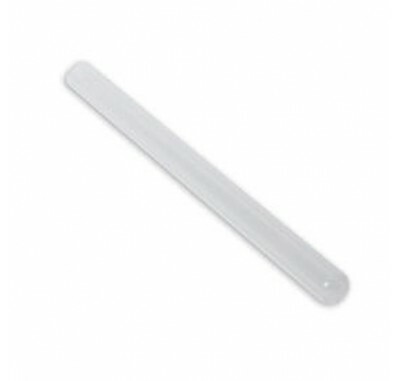 The Pura 36003036 Quartz Sleeve is the 20-inch replacement quartz sleeve for the PURA UVBB Ultraviolet Water Treatment Systems. The Pura 36003036 Quartz sleeve should be wiped clean and inspected every 3-6 months. If the sleeve shows signs of damage it should be replaced immediately.